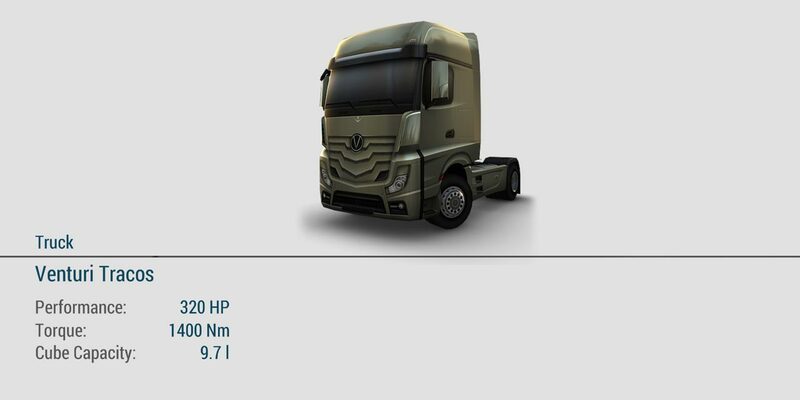 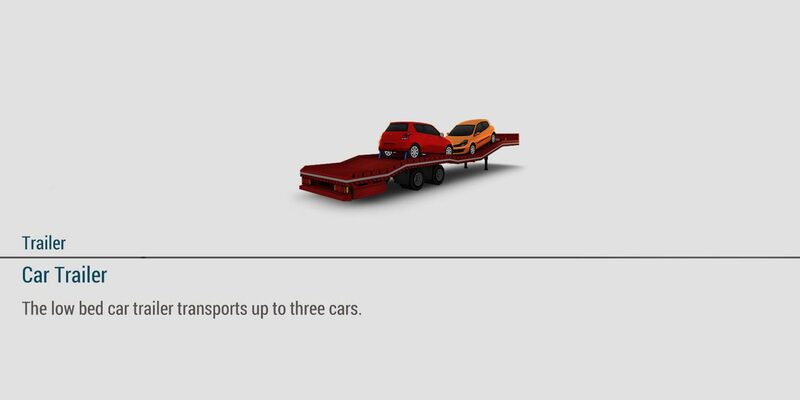 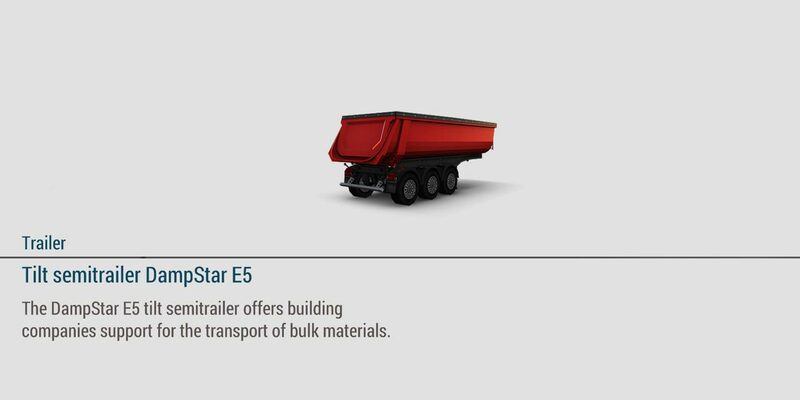 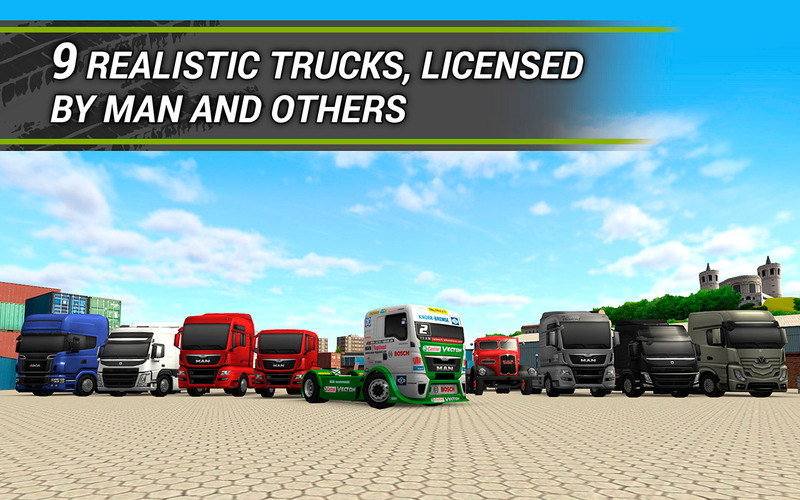 TruckSimulation 16 is a 3D and 2D Simulation game which allows the players to drive Trucks and Trailers across Middle-Europe, visiting its cities, picking up a variety of cargos, and delivering them. 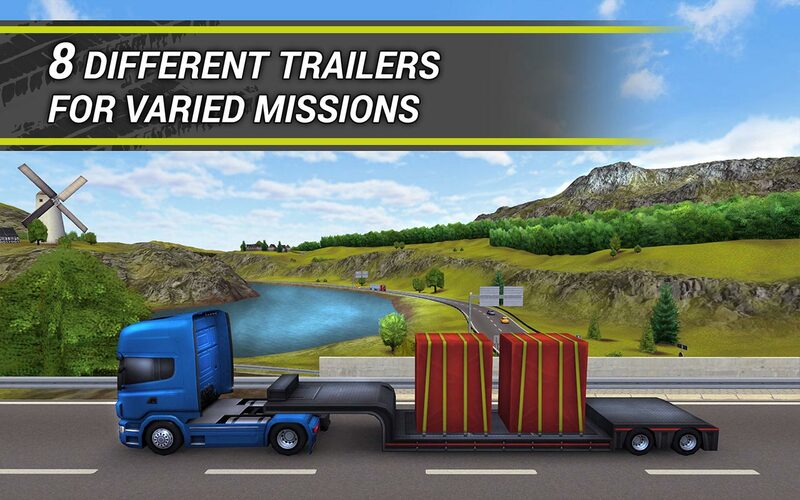 The game comes with a 2D Managing mode in which the players can build up their logistics empire hiring more and more driver which drive in real time from city to city. 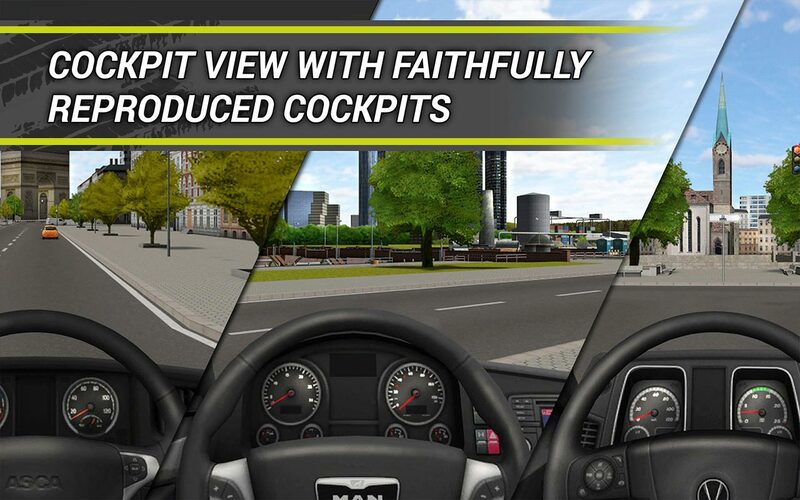 TruckSimulation 16 comes with one of the largest open 3D environments designed and programmed for mobile devices so far. The game was developed by kunst-stoff and is published by Astragon.